Foster’s Lager is “Australian for beer” in the U.S. and more than 150 other countries. Foster’s was first brewed in Australia in 1888 by two brothers who dreamed of making a new kind of beer for the colonies. The taste of Foster’s Lager they created more than 100 years ago is still preferred among today’s beer drinkers. 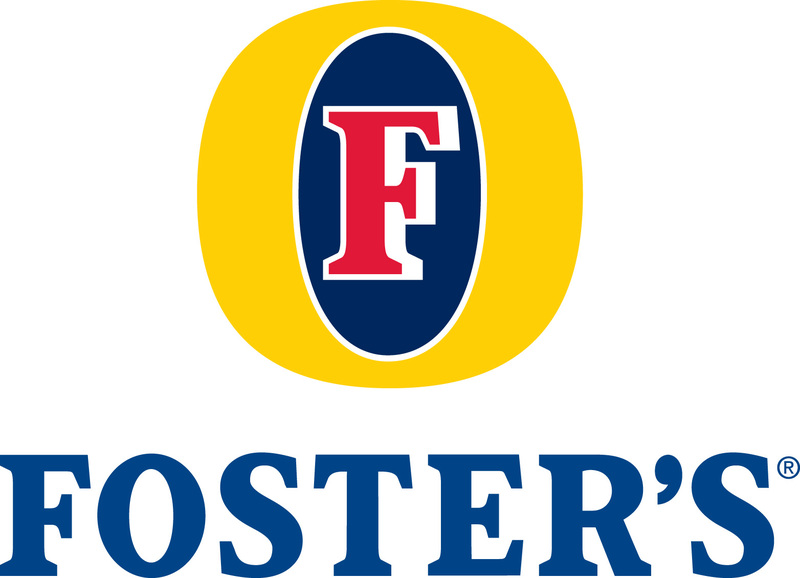 Foster's is freshly brewed in the U.S. at MillerCoors under the close supervision of Foster's Australia. Please click the appropriate choice below.